Our community of San Diego includes some of nicest scenery in Southern California. It offers a perfect blend of natural landscapes and cityscapes. Whether your view is the famous Mt. Helix in La Mesa, breathtaking ocean vistas from Del Mar, or the charming urban areas of Hillcrest, Banker’s Hill and downtown San Diego, retractable window screens provide protection when you need it - and a clear view when you want it! Let’s make living in your home an experience! Retractable window screens are designed for both in-swing and out-swing casement windows, along with tilt-out windows and any other windows where you don’t want a fixed screen to block your stunning views. 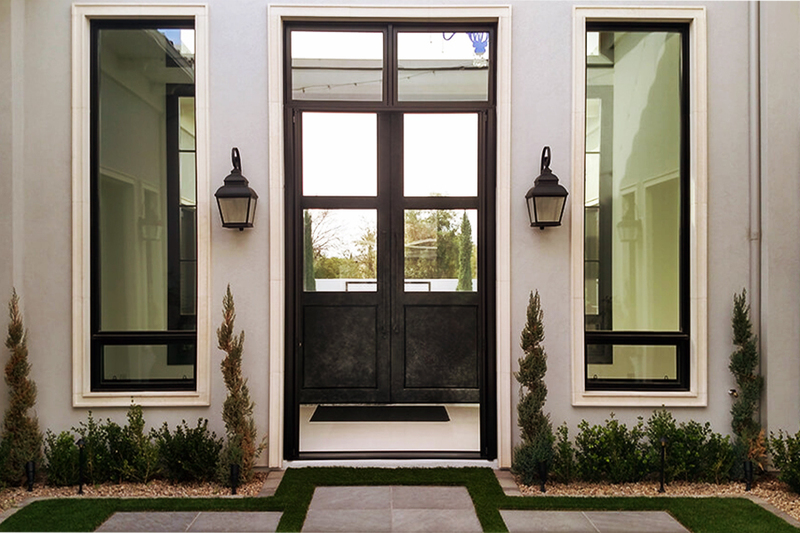 We exclusively recommend Roll-Away™ retractable window screens as the industry leader in quality and warranty. Corrosion-resistant, strong steel magnet latches are ideal for coastal areas. Deep tracks hold the screen in-place during windy conditions. Hidden out of sight when not in use! Let fresh air in while keeping pesky bugs out! Help reduce energy costs with natural cross-ventilation cooling! Apply a decal to the mesh at eye height to help keep the screen more visible and prevent the screen door from being accidentally walked into when in use. Leave this decal in place until your family becomes used to the screen. Retract the screen door into its housing when not in use. This will keep the screen from being damaged from the elements and help keep it clean. good quality silicone spray lubricant.